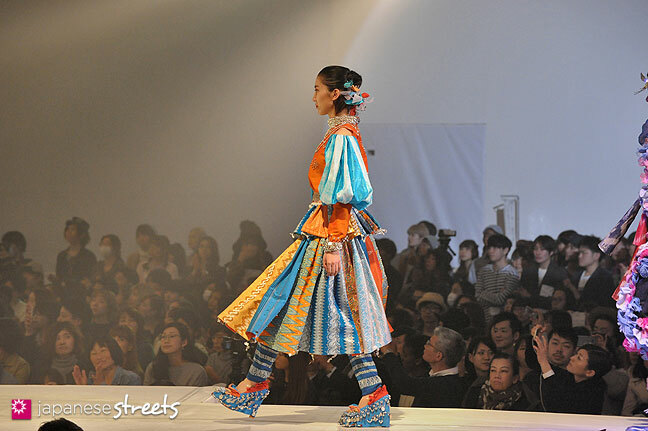 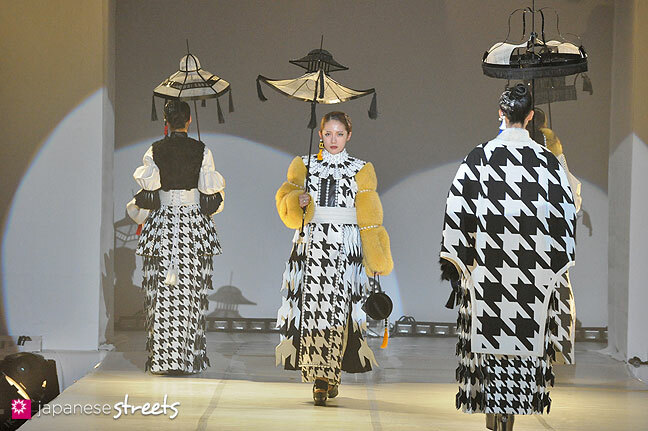 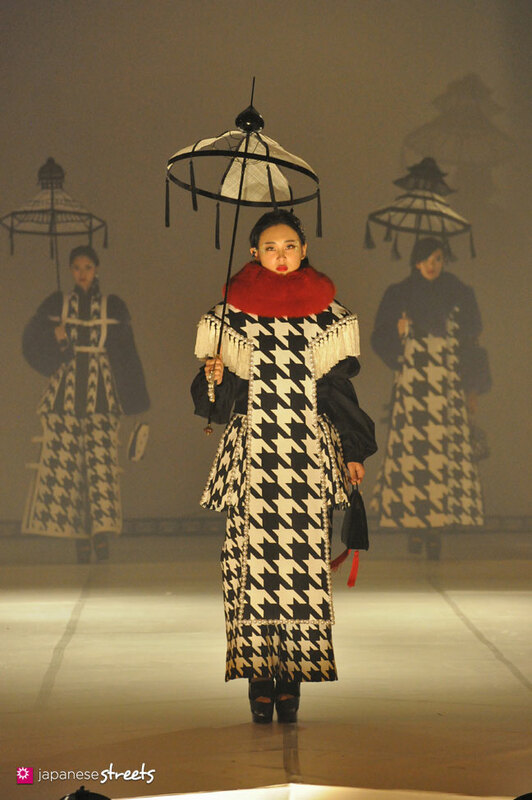 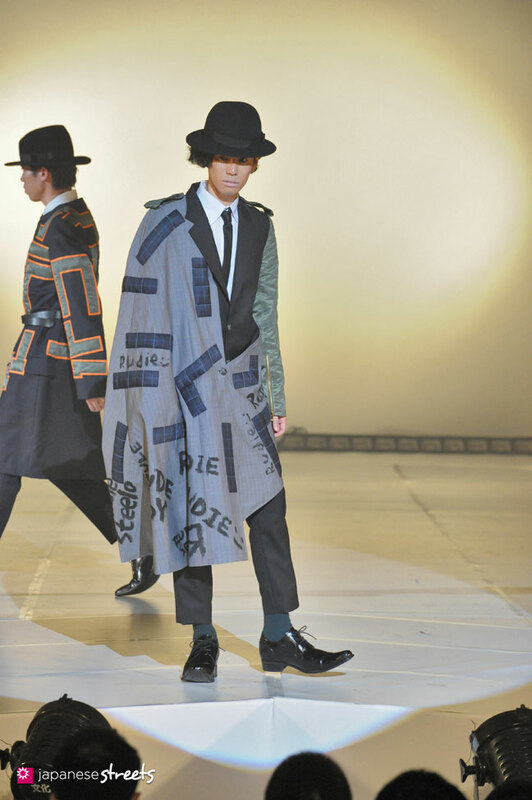 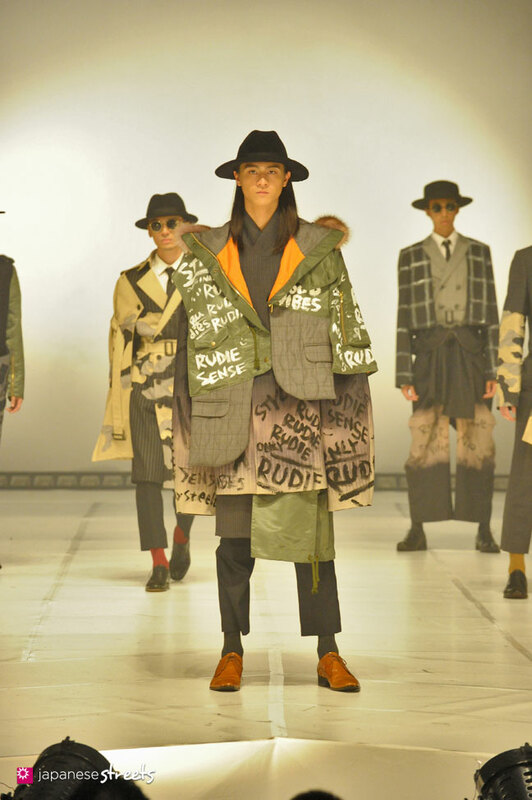 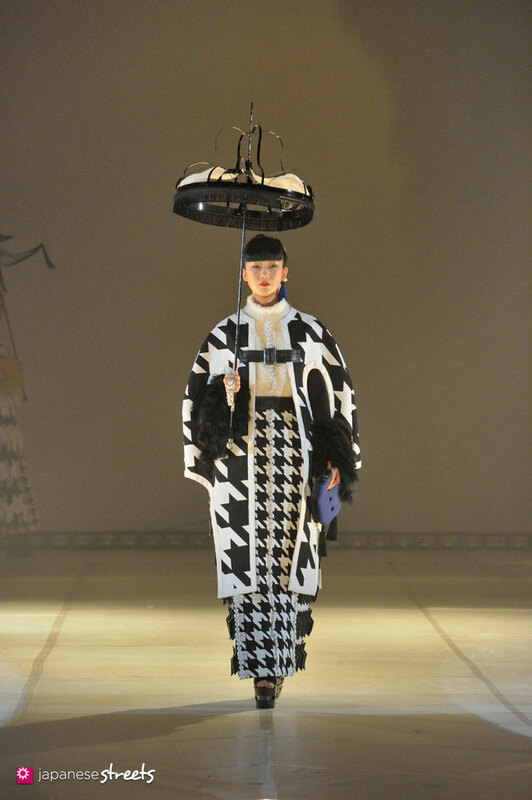 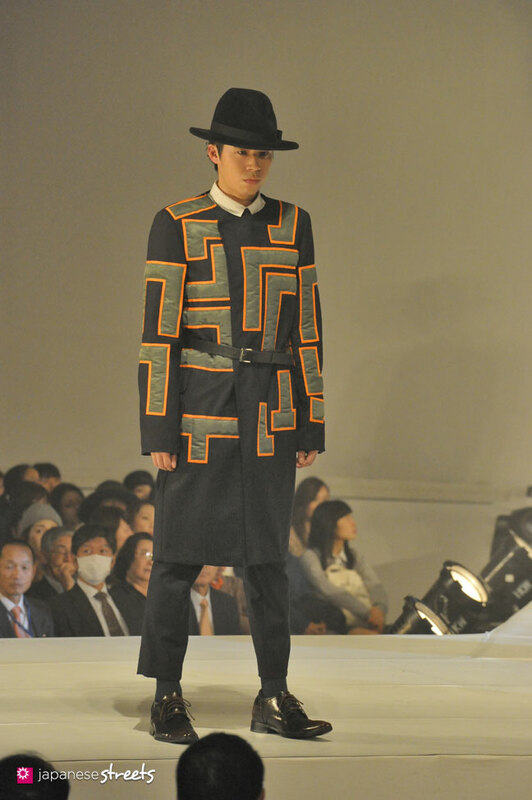 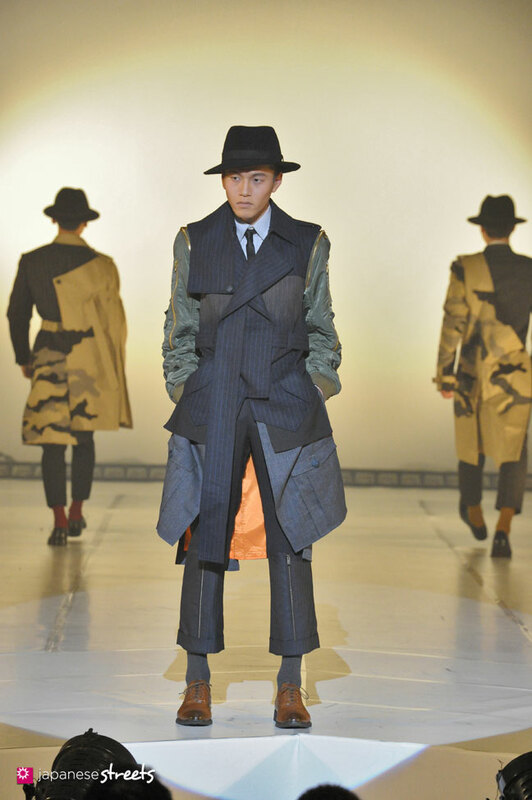 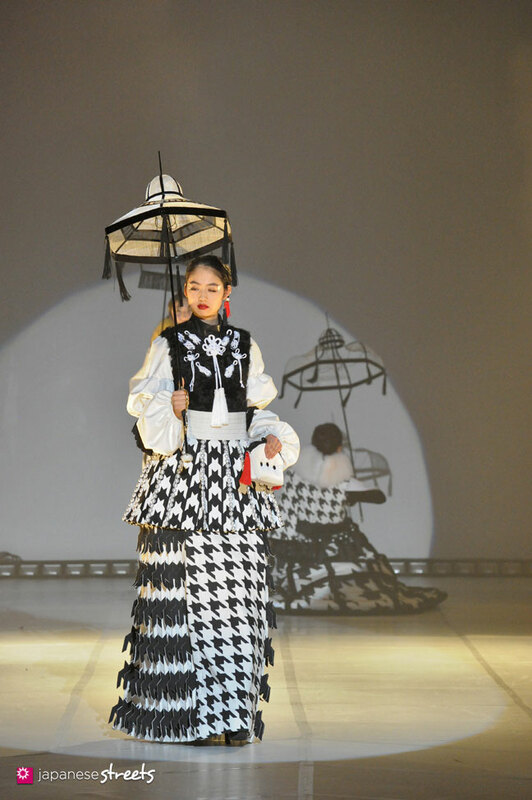 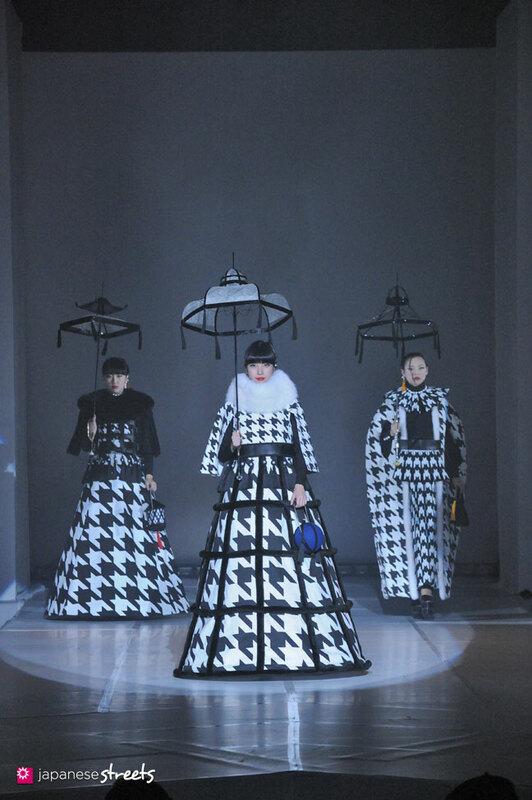 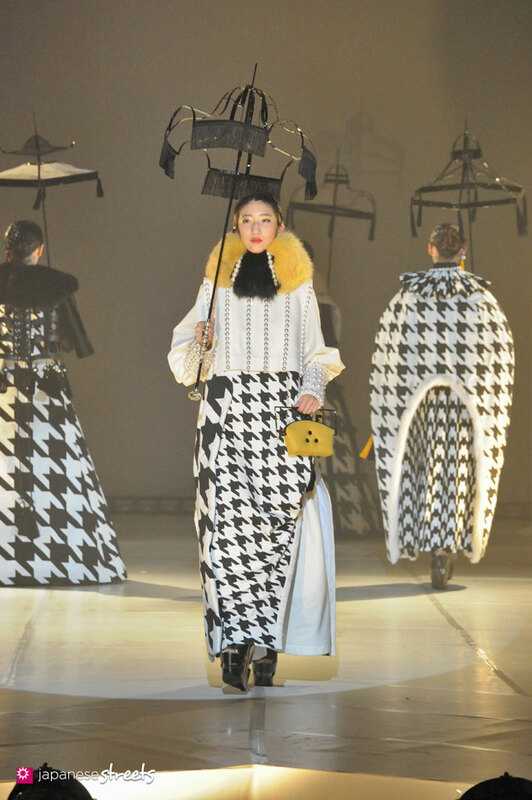 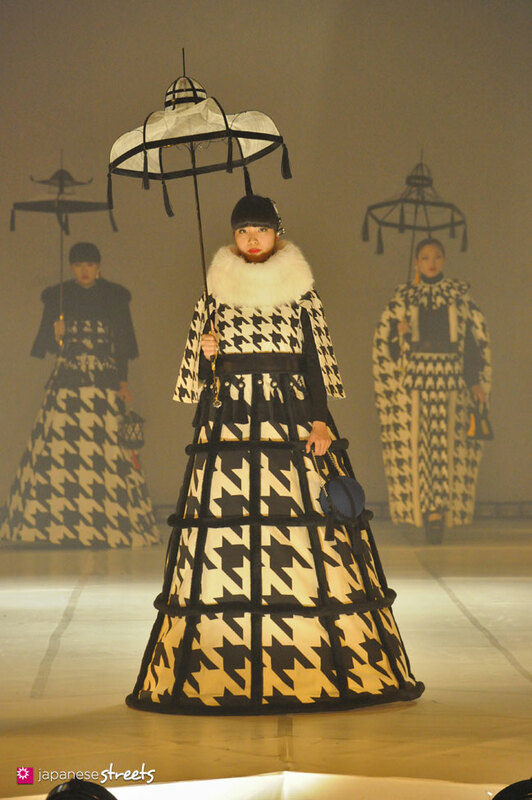 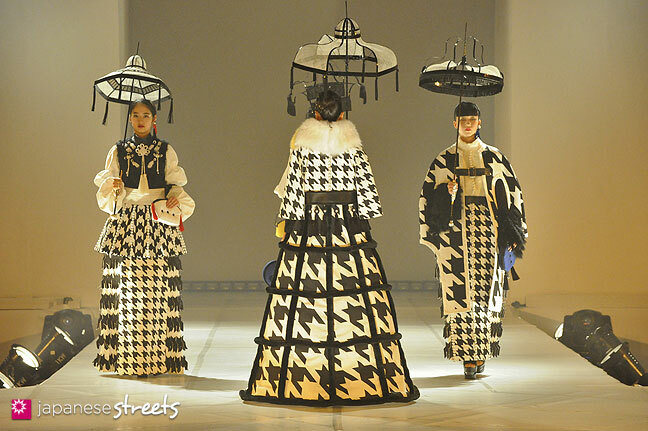 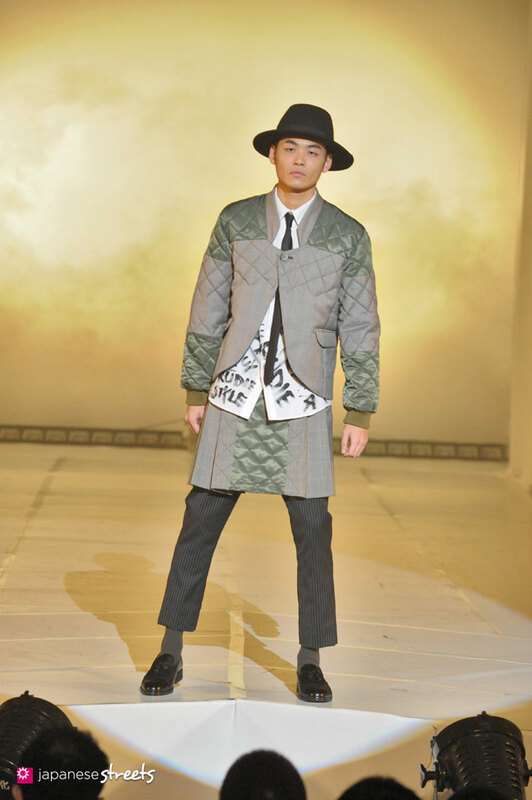 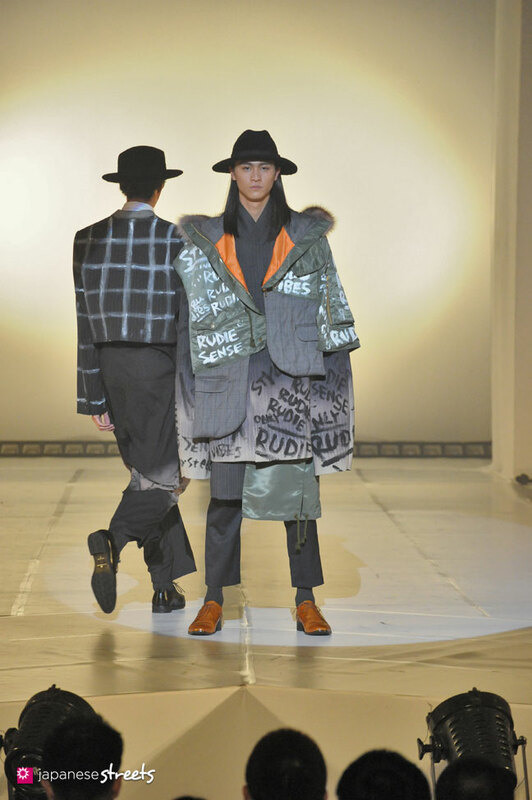 Every year, Tokyo’s famed Bunka Fashion College stages a culture fest in November. 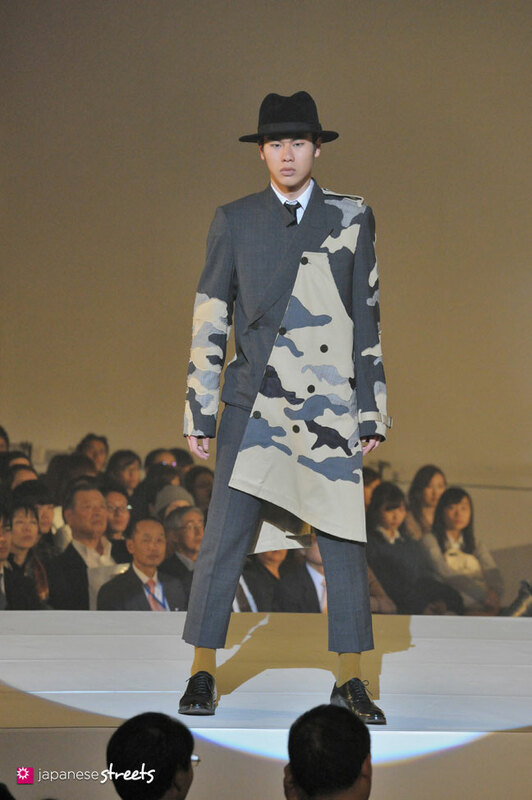 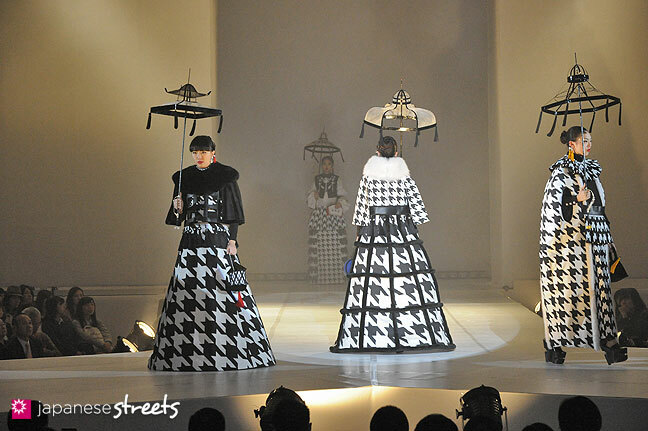 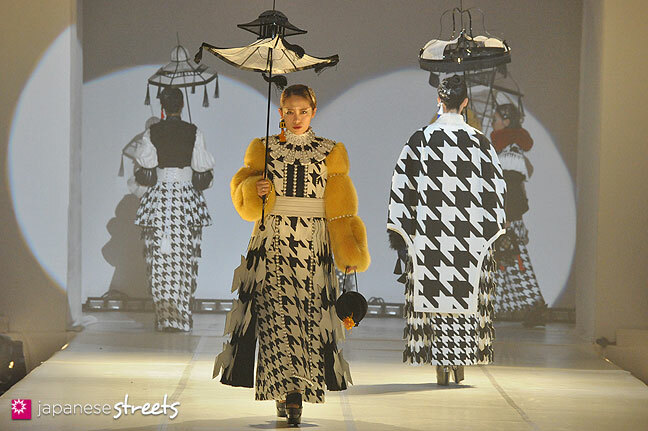 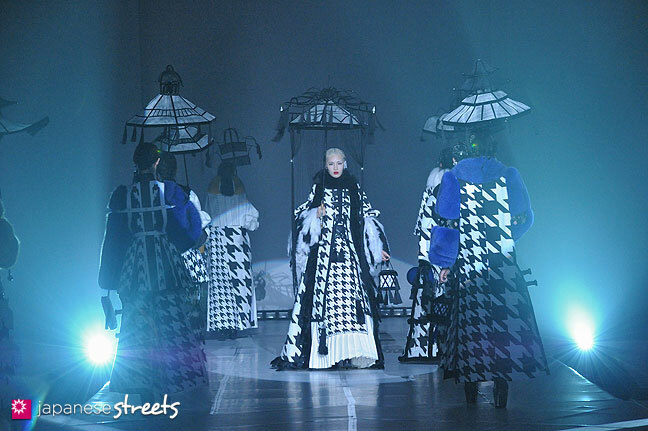 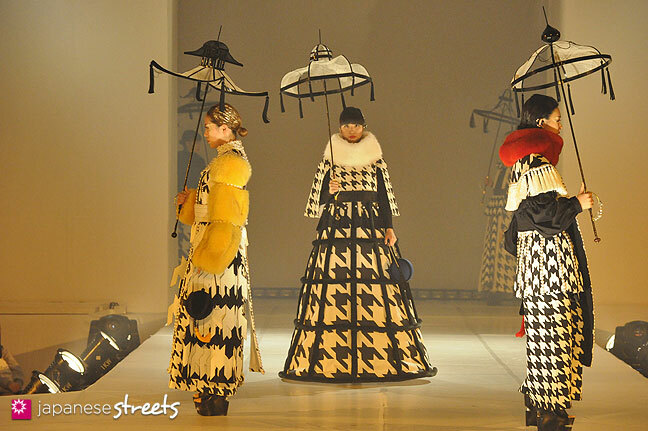 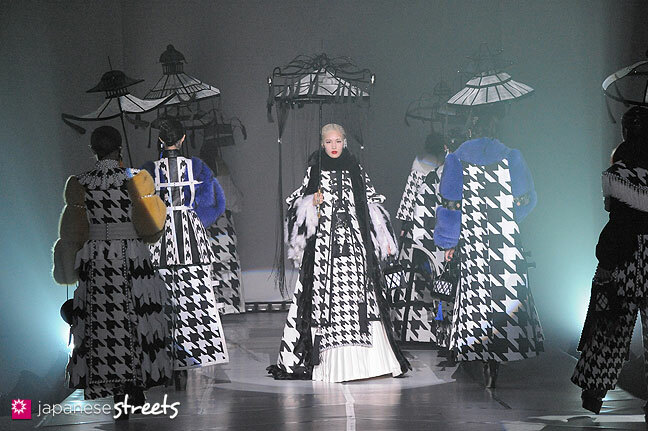 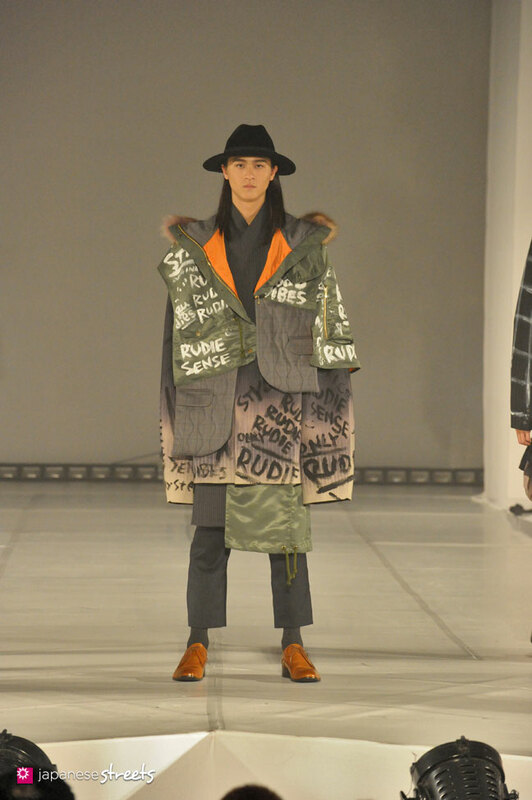 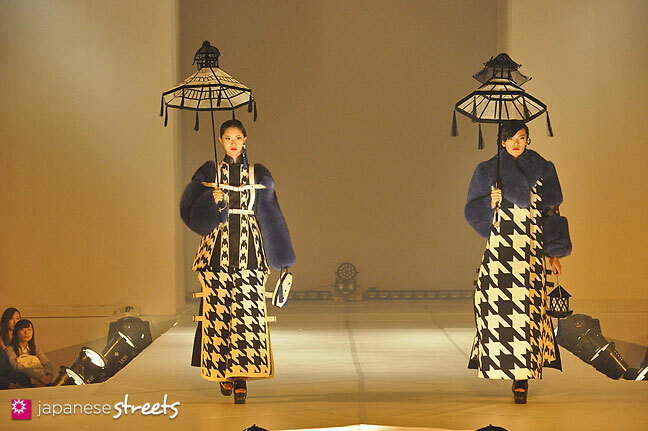 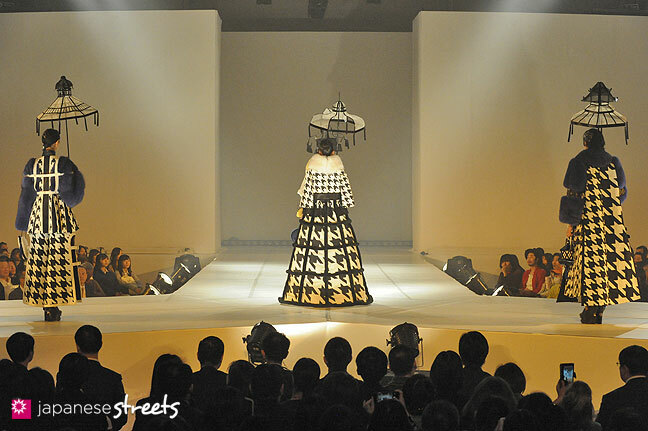 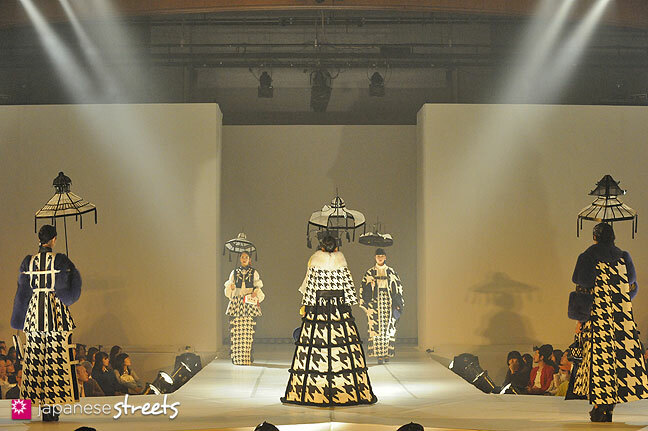 It always features a fashion show staged by Bunka students with fashion created by them. 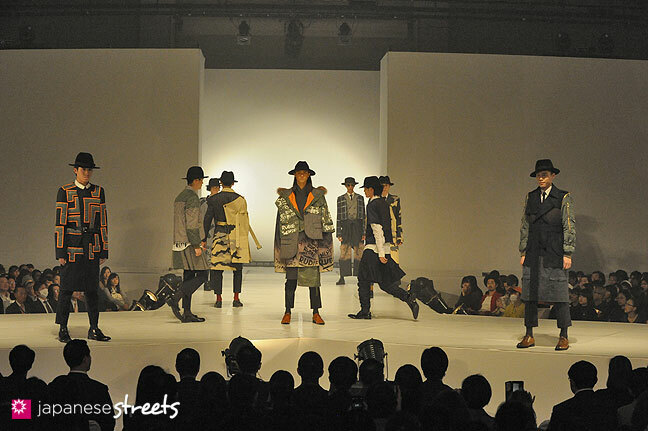 A bit late, but hereby a brief photographic summary of the show.